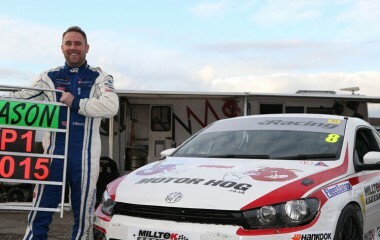 Leading the contenders into battle are the Golf GTI of three-time champion Joe Fulbrook and his Scirocco-driving AWM team-mate Aaron Mason, winner of the championship in 2013. Mason and Fulbrook are way out in front of the VW Cup race wins table with 20 and 16 victories respectively, and both look certain to add to their tallies this season. 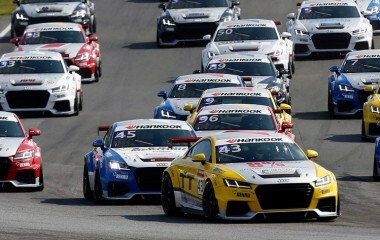 Fulbrook beat car-racing rookie Lucas Orrock to the championship title last year by just six points, and with a year’s experience under his belt the Cambridgeshire 24-year-old is certain to be even stronger rival in 2015. 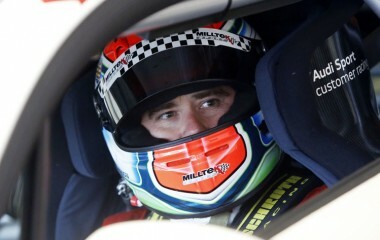 Orrock returns with Milltek backing for his KPM Racing-prepared Scirocco. 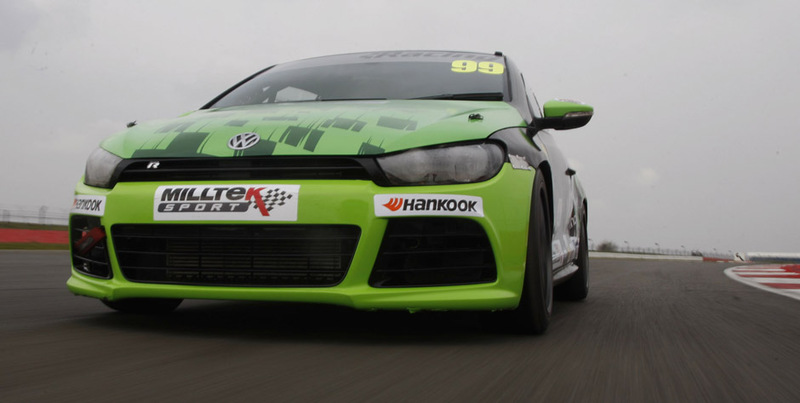 The Volkswagen Racing Cup has made a great name for itself in recent seasons as the place for disabled racers to get to grips with the track and to compete on a level playing field with their able-bodied rivals. 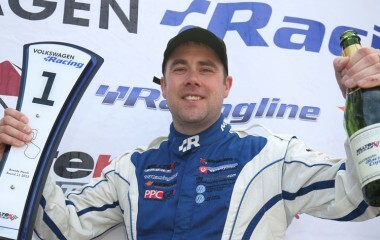 Successful former rally driver Pete Littler is the latest to take the challenge; the Warrington-based 50-year-old hasn’t competed since losing a leg in 2004 and is relishing the opportunity of racing one of the JW Bird Motorsport team’s Sciroccos: “I’ve tested the car and loved it; my only worry is that as a rally driver I’m used to taking a line through a corner and not having to worry about anybody else around me. It could be interesting…” Littler, 50, won several national-level forest rallies in 2000 and 2001 with the works Ford and Hyundai teams.